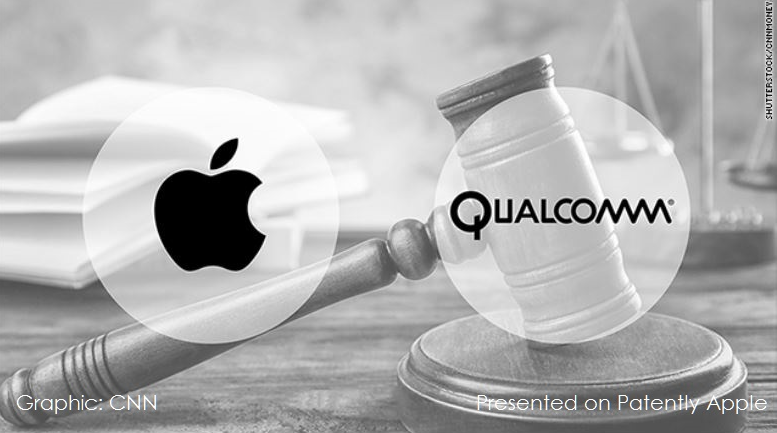 Back in 2014, Apple won their lawsuit against Samsung when the California federal court held the Korean electronics giant guilty of copyright infringement on Apple's patents. 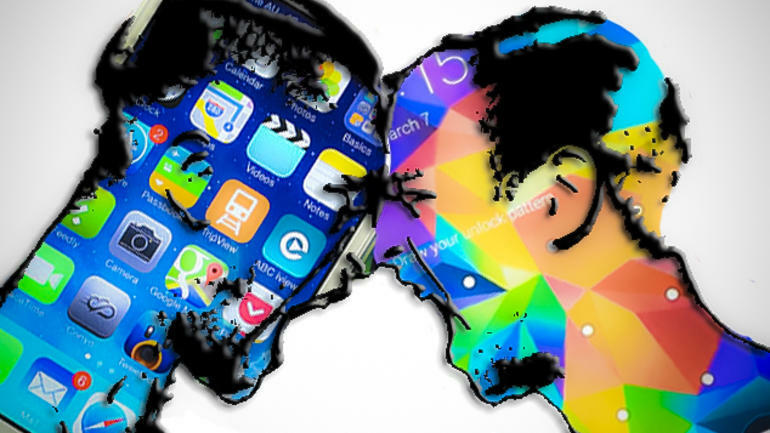 The court had ordered Samsung to pay a whopping $119.6 million to Apple as compensation. Primarily, Apple had filed for copyright infringement on three patents; quick links, auto-correct and slide-to-unlock. While they did win the patent wars back in 2014, it seems like the tables are turning now. The appeals court not only has rejected the federal court's verdict, but has also decided that Apple themselves have infringed on one of Samsung's patents! 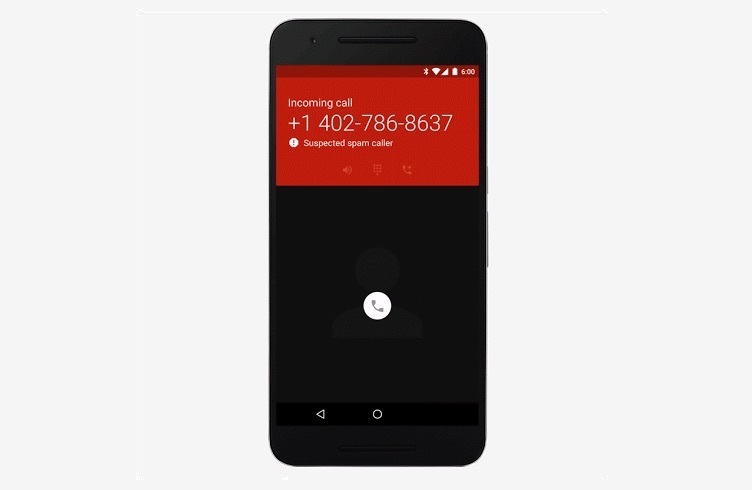 After going through all the information and the entirety of the case, the new verdict is that the technology used by Samsung in their smartphones for the recognition of phone numbers and other such data and turning them into interactive links is actually different from the technology used in quick link. The two other claims of copyright infringement against Samsung were considered to be downright invalid by the court and thus discarded. Samsung commented on this matter through a spokesperson who considered the verdict to be "a win for consumer choice." Apple on the other hand, had nothing to say on the matter so far. On a side note, Apple is now trying to convince the US Supreme Court to stop Samsung from appealing against a different case which had earlier ended up in Samsung's agreement of paying $548 million in damages. 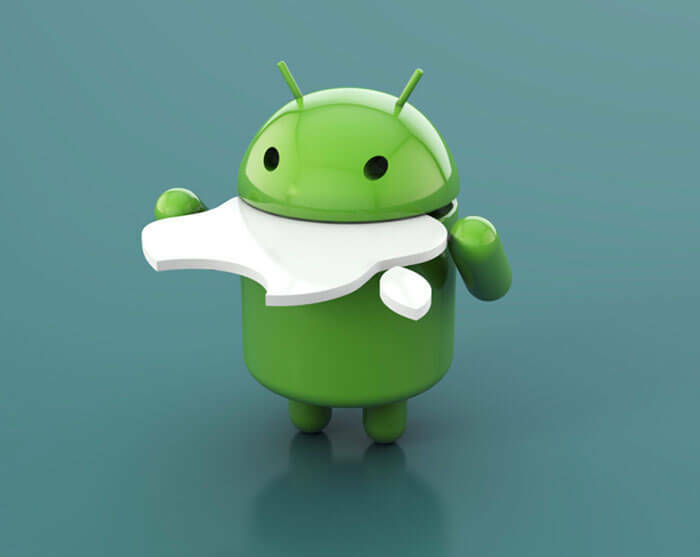 In 2014, Android Gained more market share with over than 47% of the whole mobile market Smartphones are running a version of the Android OS. In an interview with Bloomberg in 2012. 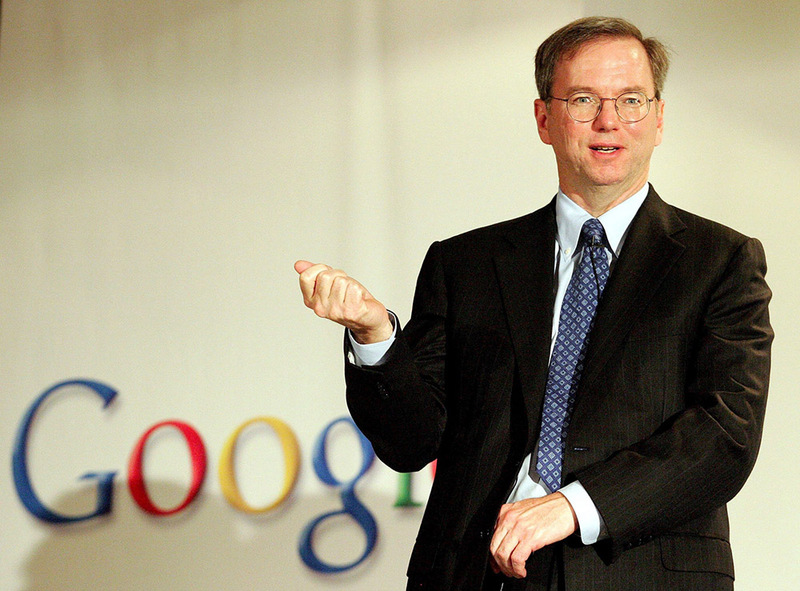 Google's Chairman Eric Schmidt said that Android is quite clearly winning its war against iOS. Schmidt compared the rivalry between Android and iOS in the mobile OS space to the Microsoft versus Apple debacle 20 years ago... He was right.